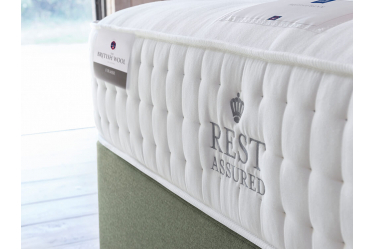 With over 115 years of experience, Rest Assured know a thing or two about making luxuriously comfortable beds. 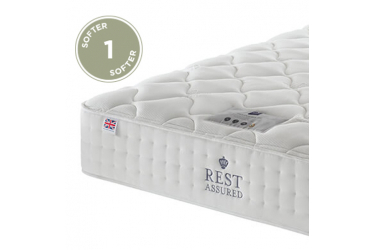 Using traditional pocket spring technology to ease away everyday aches and pains, a Rest Assured bed is the one your back would choose for unrivalled comfort and support. 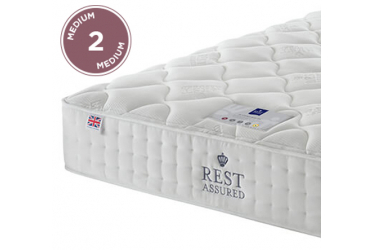 All of their beds and mattresses are made in Great Britain by bed-making experts, using tried and tested techniques to combine pocket springs with premium fillings. 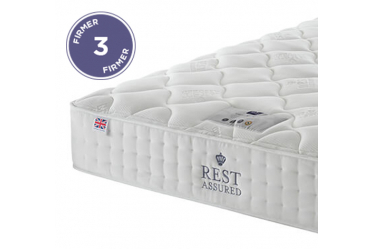 At Rest Assured they also work hard to reduce impact on the environment and are proud members of the Forest Stewardship Council® (FSC®) C104461, an international, non-governmental organisation dedicated to promoting responsible management of the world’s forests.